Apparently Robert Roemer’s favorite places and spaces includes BeanieVille! That’s cool – if you’re into Beanies. According to an Inc. Magazine article about Etsy, (in April of 2011), the average Etsy seller makes just $785 per year. With those revenue numbers – imagine how important it is to get as much traffic to your Etsy Store & Listing as you can, critical, right?! According to RJMetrics and others Pinterest drives more traffic to Etsy than almost any other site. And now…there is a new function in Pinterest that is going to take it to the next level for Etsy sellers. Bottomline – Pinterest is now doing a great job of pulling the user level content off of sites so that rather than just having the pin say, “Pinned Via Etsy” it now shows the individual Etsy user. That gives a huge new level of exposure to the Etsy sellers. Score! And it cannot be changed or deleted when the pin is repinned. Sweet! Bottomline – Pinterest’s new Attribution function is super friendly to small biz sellers. 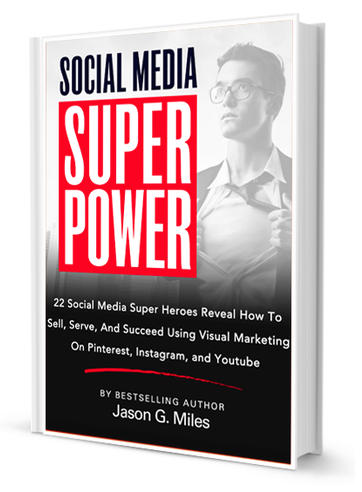 Jason Miles is the CEO of Liberty Jane Clothing, a Seattle based ecommerce company, and the author of the Bestselling Pinterest Power book - the definitive book on Pinterest marketing. 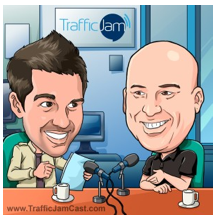 He regularly partners with leading online groups and sites including, the American Marketing Association, IBM's Connectchat, Social Media Examiner, Profnet, Marketingprofs, and similar groups. Can Pinterest Monetize With A Recommendation Engine? Pinterest’s Promoted Pins – First Look? Is Pinterest Preparing For Ads? 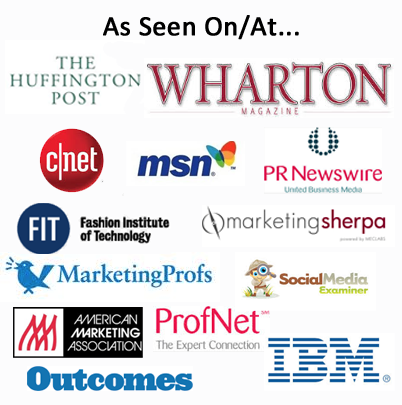 Yes – Author, Publisher, Entrepreneur (APE) Works! 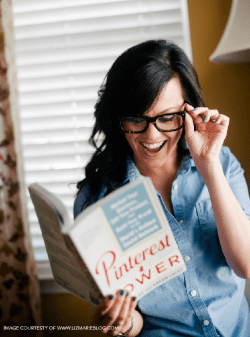 Pinterest Power, An Amazon Category Best Seller!